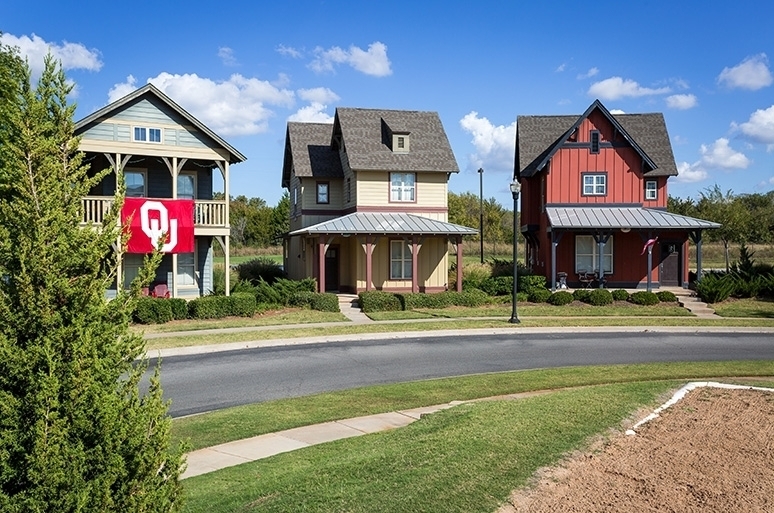 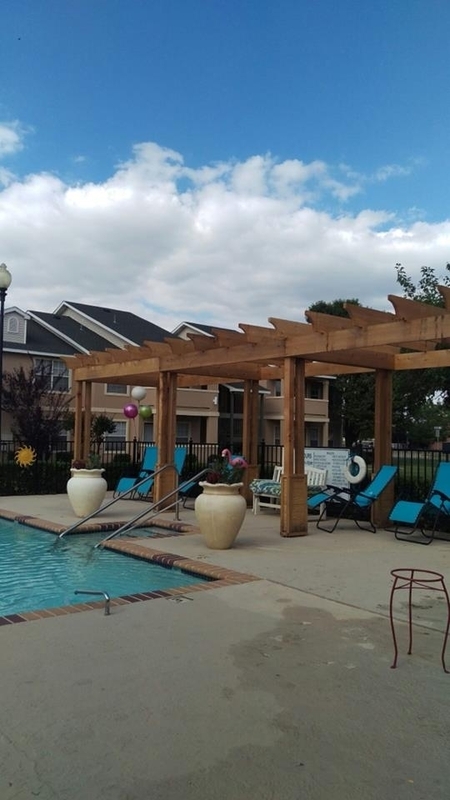 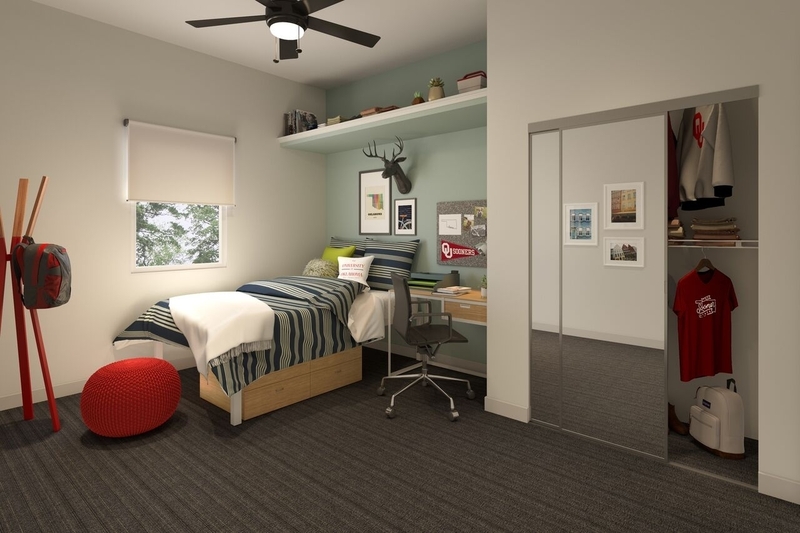 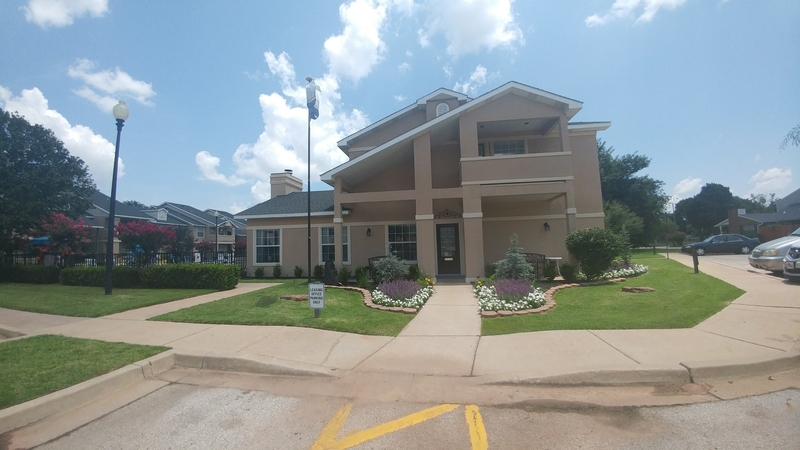 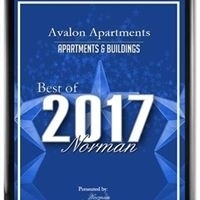 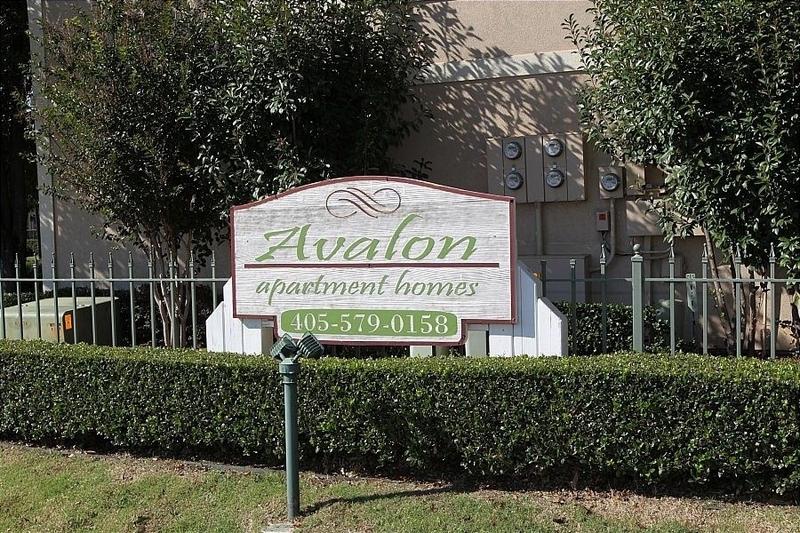 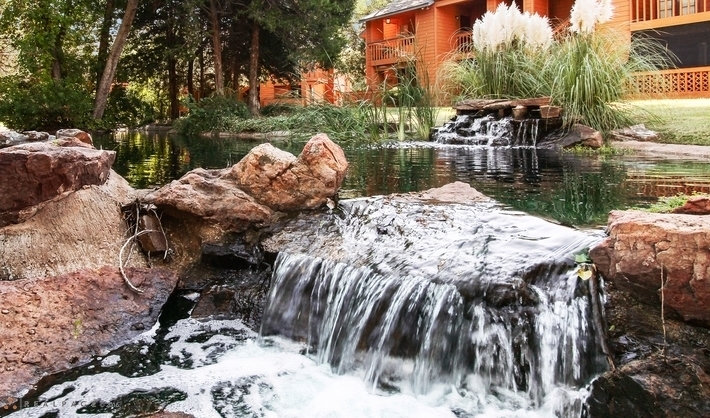 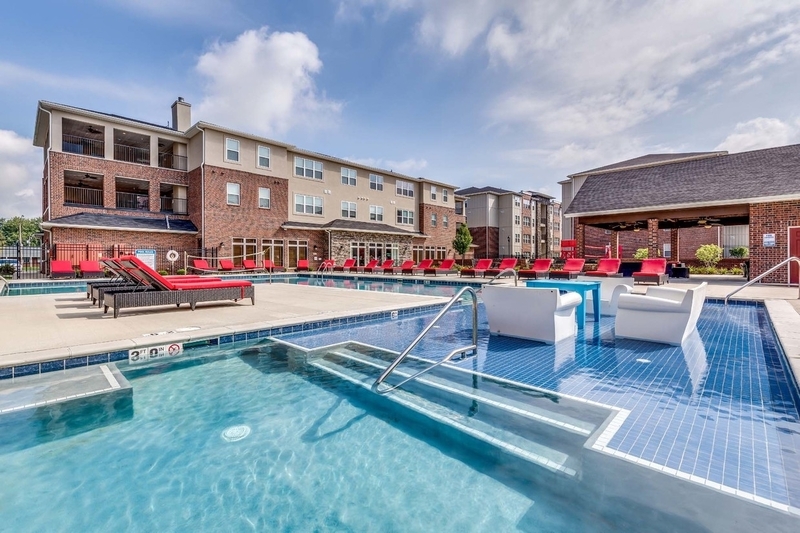 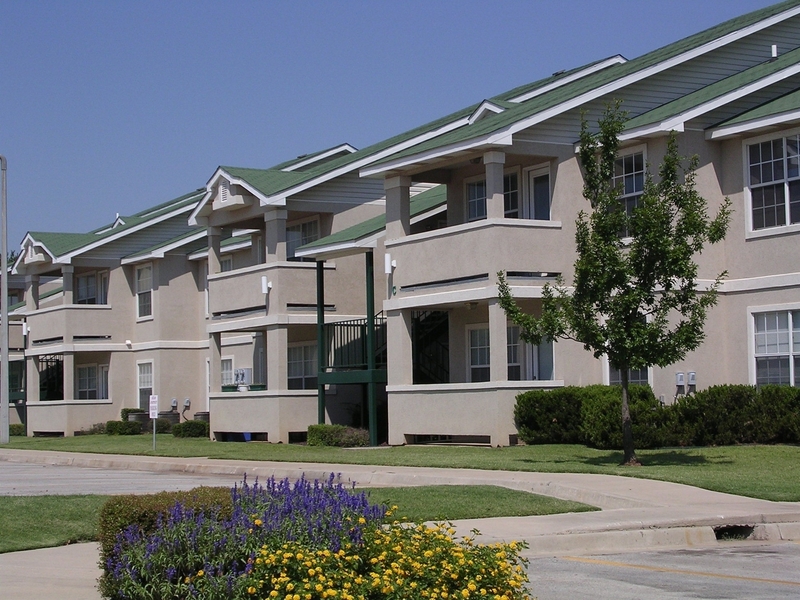 Avalon Apartments located near the OU Campus and the National Weather Center offers perfect roommate floor plans. 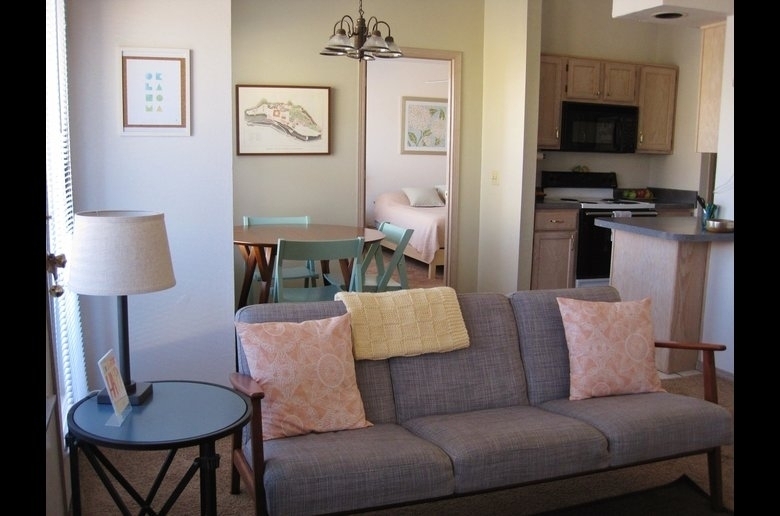 Bring your roommate as we rent by the apartment not the bedroom. 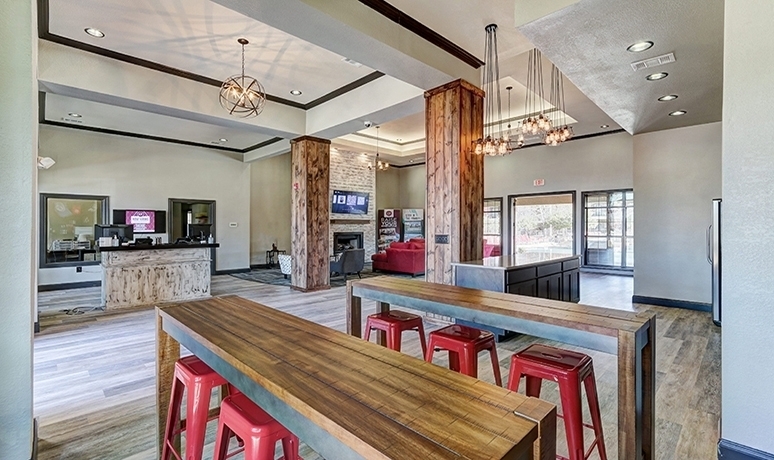 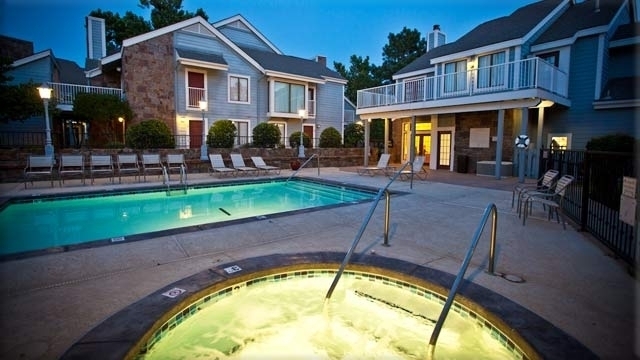 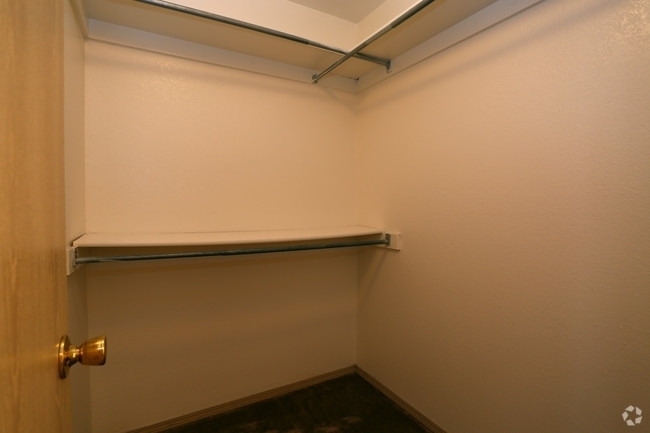 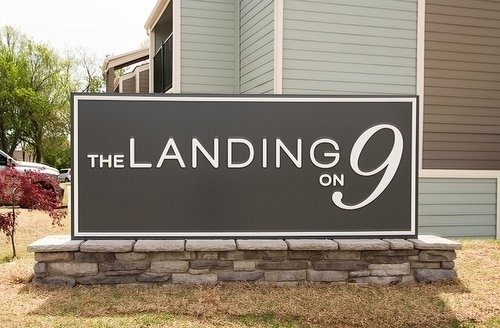 All of our 2 bed 2 bath apartment homes are equipped with all appliances. 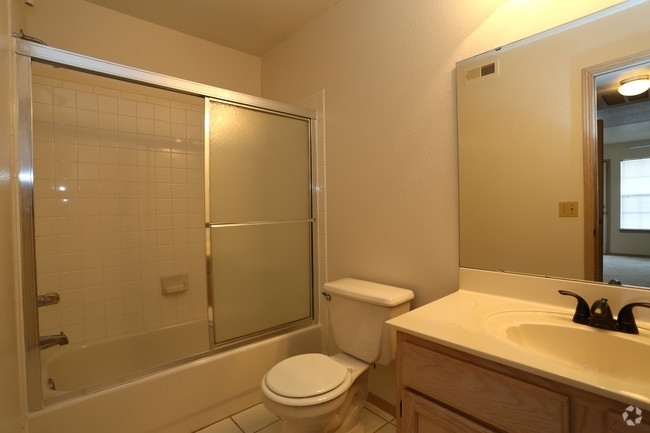 Which also includes the full size washer/dryer. 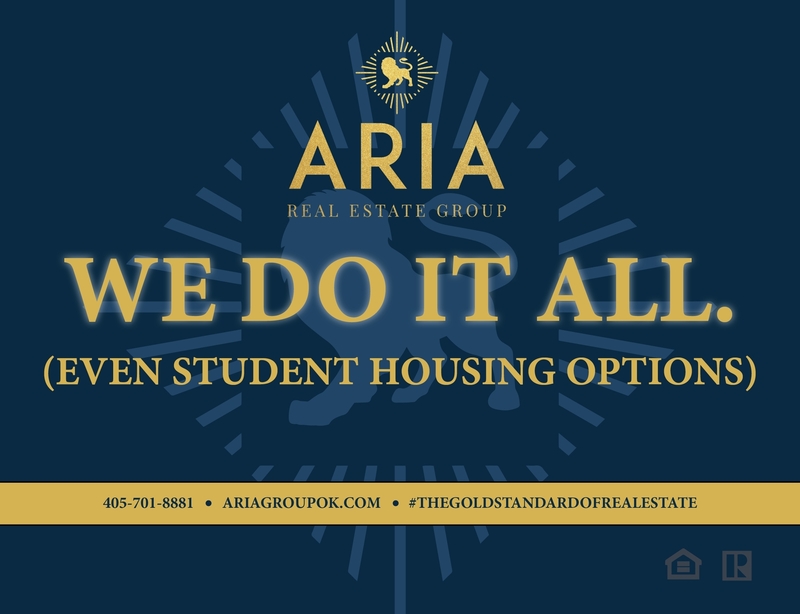 Ask about our Move In SpecialIt won't last long!